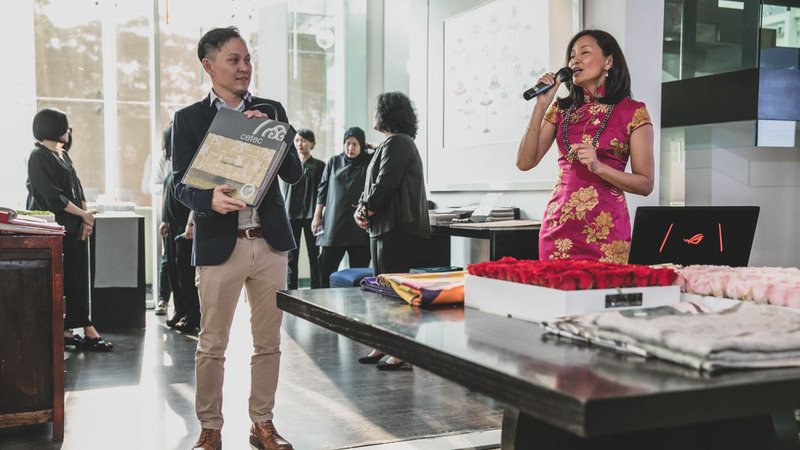 Thank you Calissa Home for organizing such a fabulous event for us on 8th May. 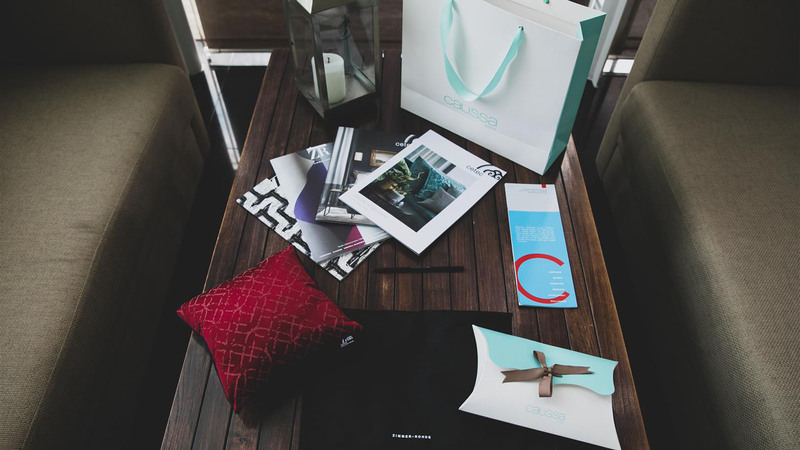 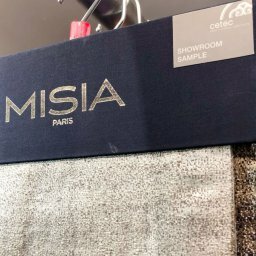 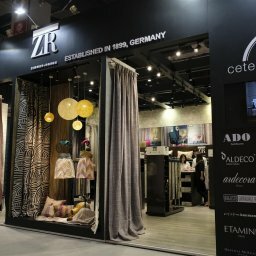 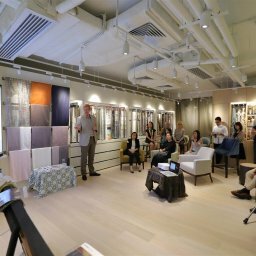 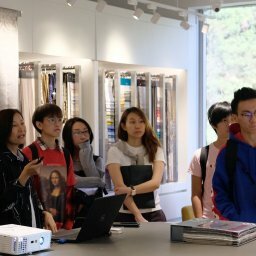 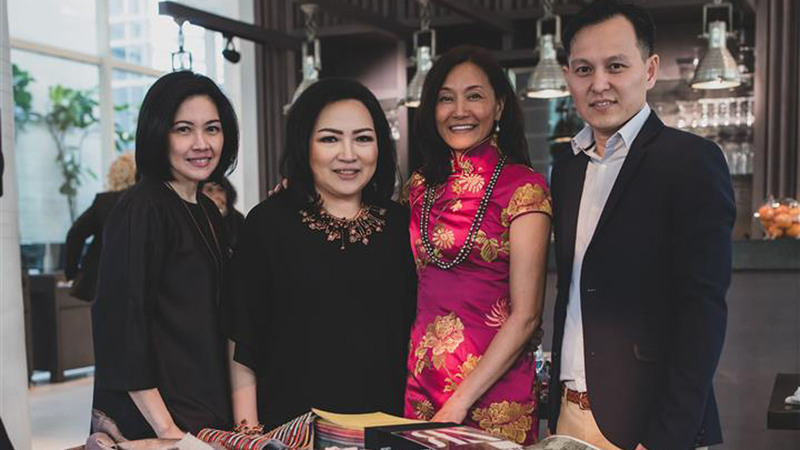 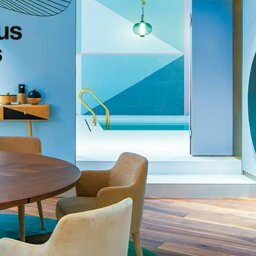 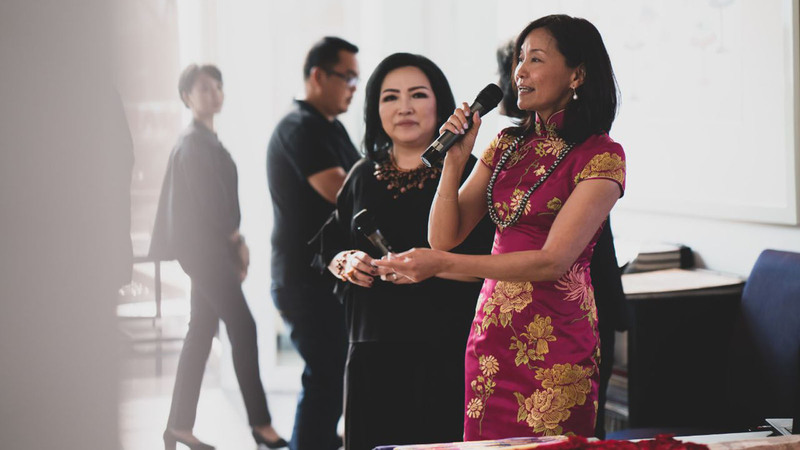 Ms Winnie Wong, Managing Director of Cetec is invited to present the latest collections of Zimmer+Rohde and Cetec Collection to a group of design professionals in Jakarta. 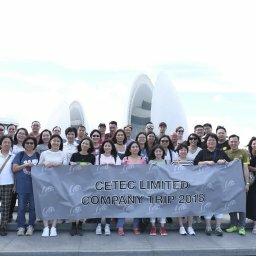 We enjoyed so much in sharing with them in a causal and relaxed setting.